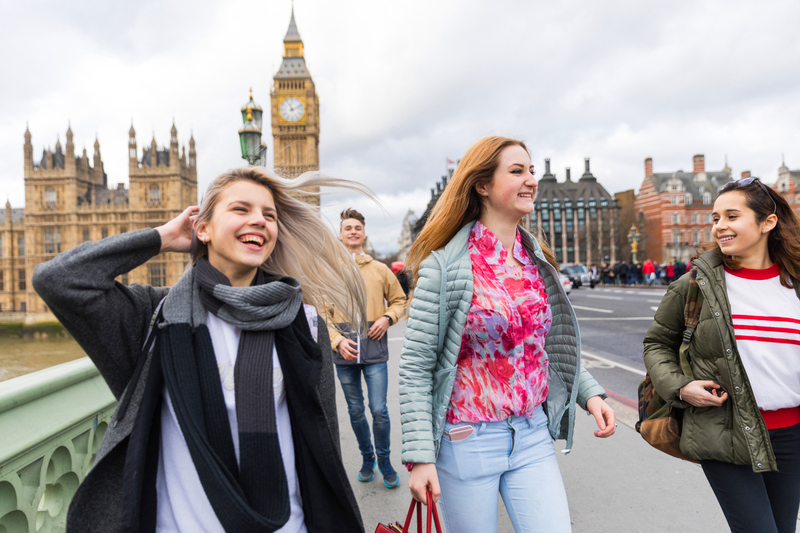 Taking a gap year or semester – time away from straight academics between high school and college – is the norm in many countries but is still rare in the United States. This is certainly the case in the school where I serve as a school counselor. I asked a student why she thought this was true and she gave me two reasons. The first: parents. Many are nervous about their children going out into the world, away from an academic setting for the first time. The second: students’ own fears of missing out. The idea of not starting college with your peers can be terrifying and make you feel like you’re behind the curve. A Gap Year Teaches Real Life Skills. High-achieving kids are often incredibly intelligent, hard-working and have the academic pieces covered, but are they life smart? Do they feel comfortable interacting with adults and peers outside the school setting? Many high school students forgo part-time jobs in favor of internships and resume-building leadership activities. But these may not teach the same skills as being an employee, such as following a schedule, working independently, interacting with community members, planning events, problem-solving or even managing children. A gap year fosters those attributes by getting students away from the familiar and stretching their limits in new environments. Since these life skills are necessary to be successful in college and beyond, a gap year can serve as a bridge for students who aren’t quite ready for the demands of being on campus. Gap year programs offer structure with adults still serving in parental/teacher roles, but participants have more autonomy and responsibility than they did in high school. 2. 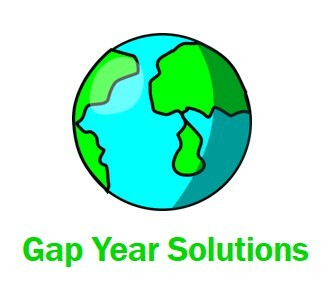 A Gap Year Teaches Strategies To Fight Stress. For kids who have led successful but rather sheltered high school careers, a gap year can teach new coping strategies for stress that will help them navigate college with added confidence. I spoke with the parent of a current college freshman who said that several students from her child's dorm had, after just one semester, transferred closer to home or taken medical leaves of absence for depression and anxiety. These anecdotes are certainly not representative of all new college students, but they highlight an important gap year advantage: having a time to practice new responsibilities and increased independence without the pressure that comes with school. 3. A Gap Year Teaches Accomplishment Without Grades. A gap year builds traits like determination and perseverance, placing an emphasis on achievement that isn't based in numbers and grades. 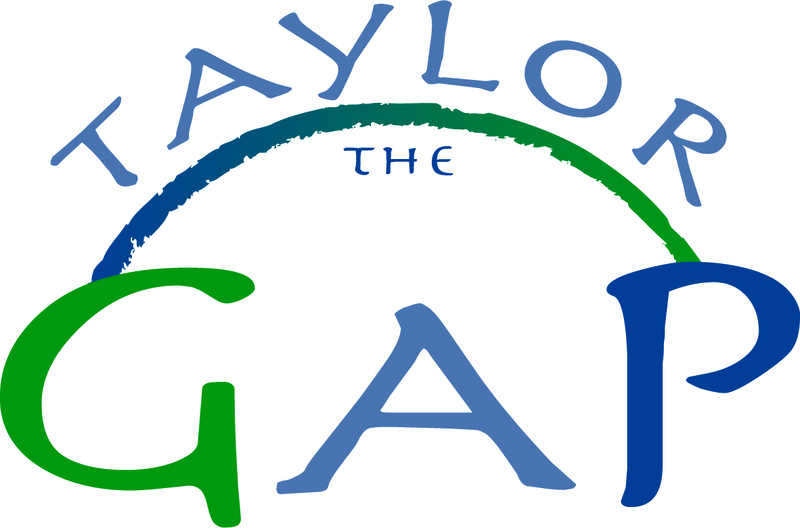 Many gap programs focus on helping others and making a difference in the lives of people or communities. The goal isn't to earn an A, it's to make an experience better for someone else. Empathy and compassion, with no other primary goals, can be transformative. This may be the first time students have room in their schedules to participate in something just because they’re interested in it. Or, it may allow them to do something they’re passionate about in a very immersive way. Most students who take gap years after high school have already been accepted into college, so there’s no admissions committee to consider. They can be in this for purely altruistic reasons. 4. A Gap Year Can Be a Test Run for a Career. At my school, I often see two ends of the spectrum when it comes to choosing a career path: Some kids choose an interest when they are very young and stay on that path, selecting high school electives that match. Some students have no idea and sample from the academic and career buffet, enjoying different parts but still not finding "the one" thing they want to do. Both are OK! But, especially for those extremes, it's great to be exposed to the new things you can get from a gap year. You may find the thing you want to do, or you may discover that the path you're on isn't quite the right one. It’s never a bad idea to explore those thoughts and feelings before investing so much time and money into college. 5. A Gap Year Is An Adventure! As an adult, I find myself dreaming about adventures. I love thinking of all the ways I can pack travel and new experiences into my summers and holiday breaks. Having a grand adventure is a huge benefit to taking a gap year and the cherry on top is that there’s nothing else to worry about while you’re doing it. No homework or grades. No job. No strings attached. It becomes much more difficult to just pack up and go when you’ve got an employer and/or a family depending on you. A gap year is the perfect time to indulge in wanderlust. Whether students spend their gap year in the United States or another country, it exposes them to other cultures and ways of life they might not encounter otherwise. It is when we expand our knowledge and learn from people who are not like us that we build empathy. These experiences make us thoughtful and open-minded adults as we go through college and enter the workforce. We also become more reflective voters and citizens. The more we explore our world and experience the joy of helping others, the better off we are. That’s the best reason of all to take a gap year. Christina June has been a school counselor for 15 years including a decade working with high-achieving high school students. 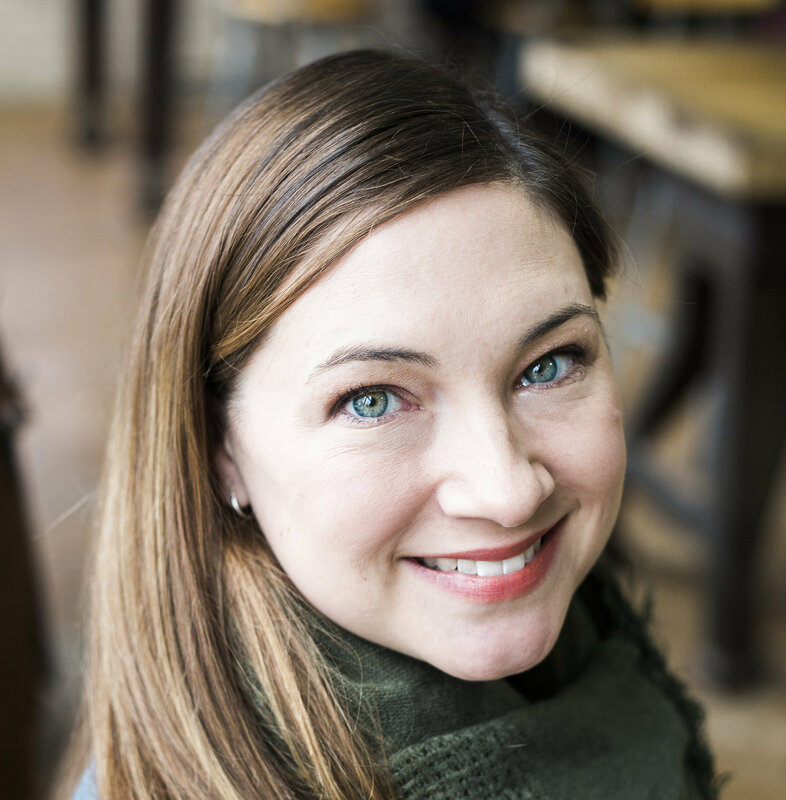 When she’s not at school, she writes young adult contemporary fiction. She lives in Virginia with her husband and daughter. Her debut novel, “It Started With Goodbye,” was released in 2017, and a companion, “Everywhere You Want To Be,” will be available in 2018.